The editorial board of the New York Times found itself in the curious position Wednesday of attacking Big Tobacco by supporting regulations that wipe out the industry's main competitors in the e-cigarette/vaping industry. The editorial board of the New York Times found itself in the curious position Wednesday of attacking Big Tobacco by supporting regulations that wipe out the industry’s main competitors in the e-cigarette/vaping industry. 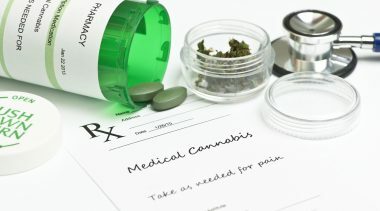 The New York Times editorial argues against any change to the Food and Drug Administration’s so-called Deeming Rule. The rule, to be made effective August 8, 2016, requires all vapor products to go through a prohibitively expensive approval process. 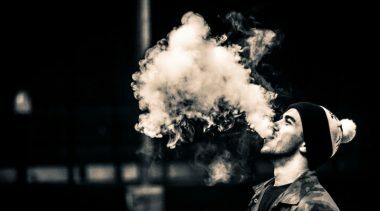 Because the vast majority of vapor companies and retailers cannot afford the costs of these applications, the rule is a de facto ban set to wipe out 99 percent of the industry. 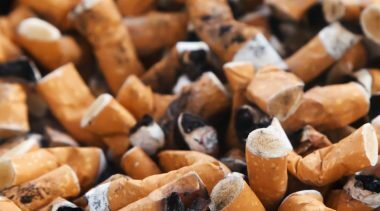 The result is that in a little more than a year’s time cigarettes — which kill half of life-long users — will still be on the market but e-cigarettes — which are estimated to be 95 percent safer — will all but disappear. 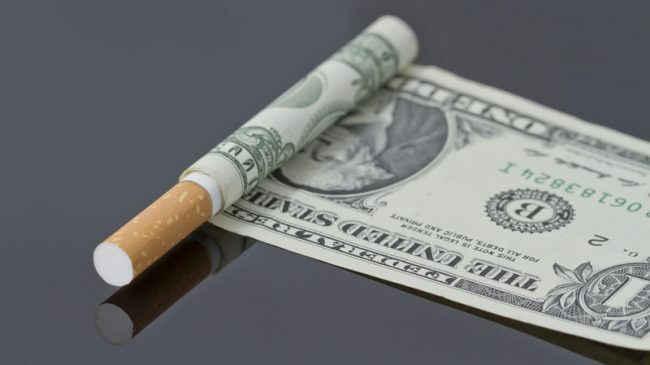 Since the only companies able to comply with these rules are, in fact, tobacco companies, with independent analysts confirming they would be long-term financial beneficiaries, why is the New York Times supporting this draconian rule? Let’s take their points in turn. This is factually inaccurate. No one is arguing the FDA shouldn’t regulate e-cigarettes while they are under its jurisdiction. It is thoroughly dishonest to suggest arguments for reforming an out-of-date and misconceived regulation is equivalent to arguing for no regulation at all. “If they succeed,” the editorial argues, “they will be able to sell and market addictive nicotine products to young people with few restrictions.” Again, this is factually inaccurate. Under FDA rules no one below the age of 18 is allowed to purchase a vapor product and no one is arguing vapor products should be sold to minors. The editorial claims there is “not a lot of evidence” e-cigarettes help smokers quit. Even if this was true, it is hardly a sufficient argument for prohibition. But fortunately for the New York Times, there is, in fact, a wealth of evidence suggesting e-cigarettes are helping smokers quit and reduce tobacco-related harms across the world. 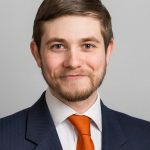 A systematic review of 687 pieces of e-cigarette research conducted by the Schroeder Institute shows e-cigarettes are being used to reduce and quit smoking. The Centers for Disease Control and Prevention only last week reported a study that found e-cigarettes are the most popular device used for smoking cessation. 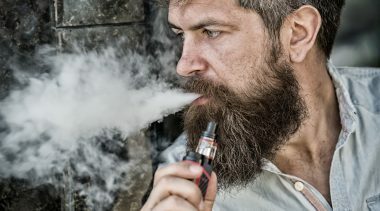 In the United Kingdom, where e-cigarettes are recognized as a tool for helping people quit smoking, the number of vapers who now classify themselves as ex-smokers rose 10 percent in one year to 850,000 with 470 people a day switching exclusively to e-cigarettes in the last two years. 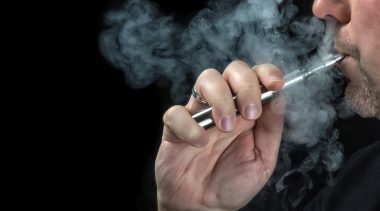 Honing in on the possible risks vaping poses to minors, the New York Times cites a widely criticized report from Surgeon General Vivek Murthy, warning that exposure to nicotine “can harm the developing adolescent brain.” There is no interrogation of this claim, but if there was, the New York Times would quickly find there is zero human epidemiological evidence to support it. The editorial decries the fact that 16 percent of high school students tried vaping in 2015, up from 1.5 percent in 2011. 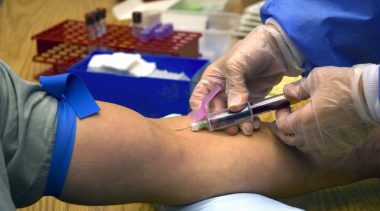 Given that e-cigarettes are a relatively new product, it should be no surprise youth engage in experimentation as they do with other substances. What the New York Times fails to mention is that just 2 percent of youths vape on a daily basis, with a large number of these vaping products with zero nicotine. Over the same time period, teen smoking has plummeted to the lowest level on record. Appealing flavors are cast as the offending party for the uptick in youth experimentation with vaping. 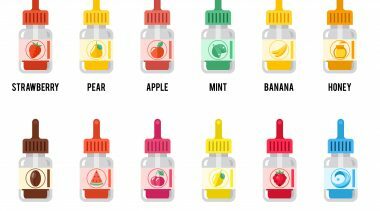 The importance of flavors is often misunderstood by vaping critics and the New York Times makes no effort to investigate why flavors are so important in the e-cigarette market, instead opting to believe vape shop owners and businesses are driven by the worst possible motives. Far from seeking to appeal to young people, flavors are a major factor in transitioning adult smokers to vaping. 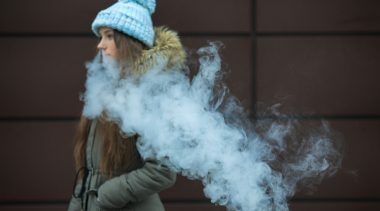 Indeed, there is no conflict between allowing a variety of e-cigarette flavors for adults and keeping them out of the hands of kids, as the Competitive Enterprise Institute’s Michelle Minton explains. But it’s not Big Tobacco the New York Times is attacking. It’s small businesses making a modest living by helping people quit smoking, and the more than 10 million vapers who are using a product that could save their lives.